"Write to Change the World"
Home › Events › "Write to Change the World"
An OpEd Project workshop with The OpEd Project staff. 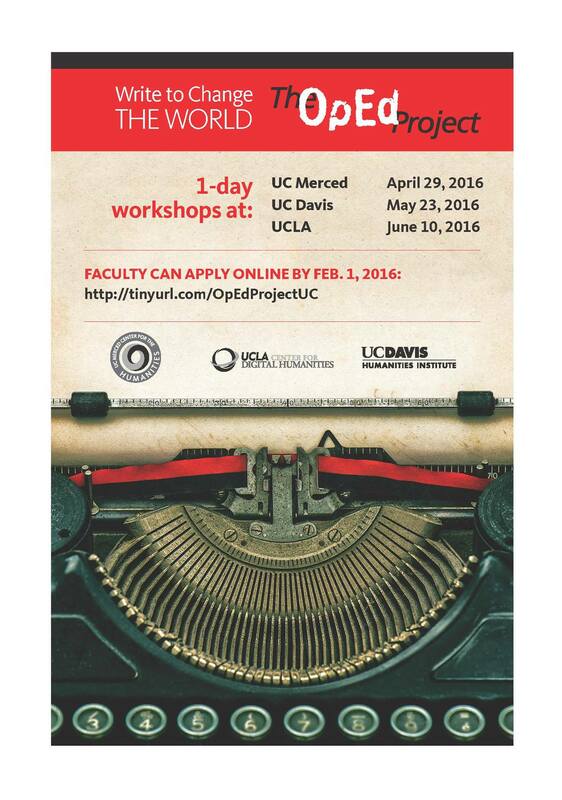 *Faculty can apply online by February 1, 2016. To learn more about "Write to Change the World", click here.